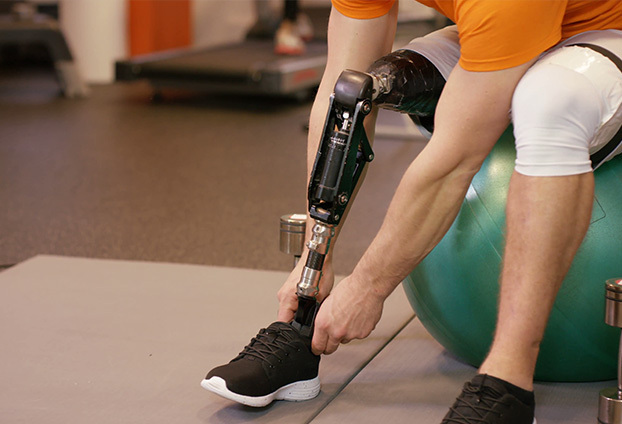 Our team consists of two highly skilled Certified Orthotists Prosthetists who specialise in the manufacturing of high-end custom orthotic and prosthetic devices. 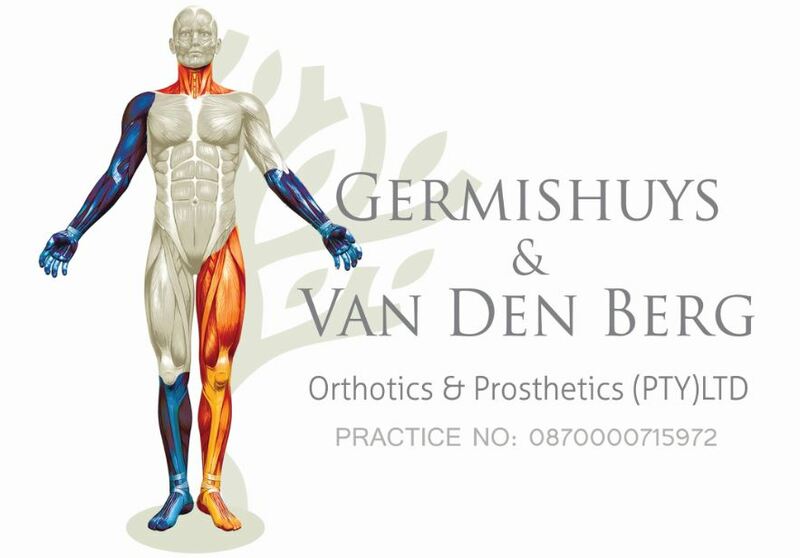 At Germishuys and Van Den Berg O&P we measure and fit pre-manufactured or custom made orthotic devices, walking aids, wheelchairs and prostheses. 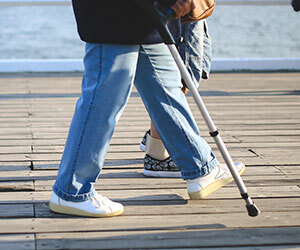 The amount of people diagnosed with type-2 diabetes increases each year with an alarming rate. 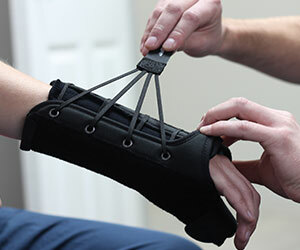 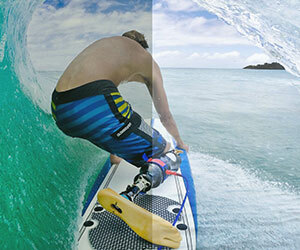 What prosthesis design is best for you? 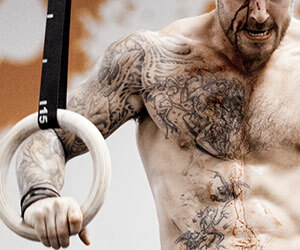 Abdominal binders are essentially broad elastic bands that are tied around the abdomen and usually close in the front with Velcro.